The superb accommodation and facilites offered at Rossharbour provide an ideal base for golfing groups visiting Northern Ireland. With numerous quality courses nearby, guests have the option of golfing during the day and returning to Rossharbour in the evening where shared communal and recreational areas are great for relaxing with groups of friends or sporting colleagues. All of the following golf courses have club facilities and with adequate notice, most of will offer the whole course to a large party. Bundoran – 18 hole, championship course. Lessons available, two instructors. This course is one the oldest in the area and on the sea front. Clubs & carts can be hired. Narin & Portnoo Golf Club – 18 hole, links courses. Very picturesque course in South-West Donegal. Some very challenging holes. 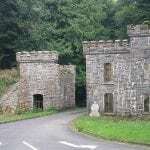 Fintona – 9 hole, park land course. This course is set amongst mature trees and is 75 years old. Sleive Russell – 18 hole, champion course. A new course built to the highest standard. Clubs, carts & buggys can be hired. 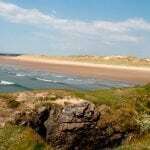 Donegal Golf Club, Murvagh – 18 hole, links course. Murvagh is a very beautiful golf course on the edge of Donegal Bay. 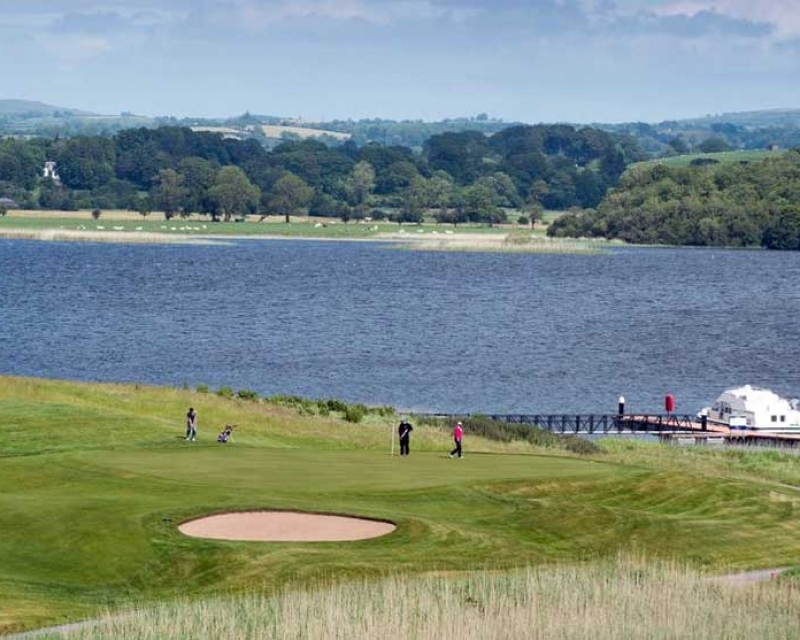 Omagh – 18 hole, parkland course. Originally a 9 hole course with another 9 holes added recently. Clubs & carts can be hired. 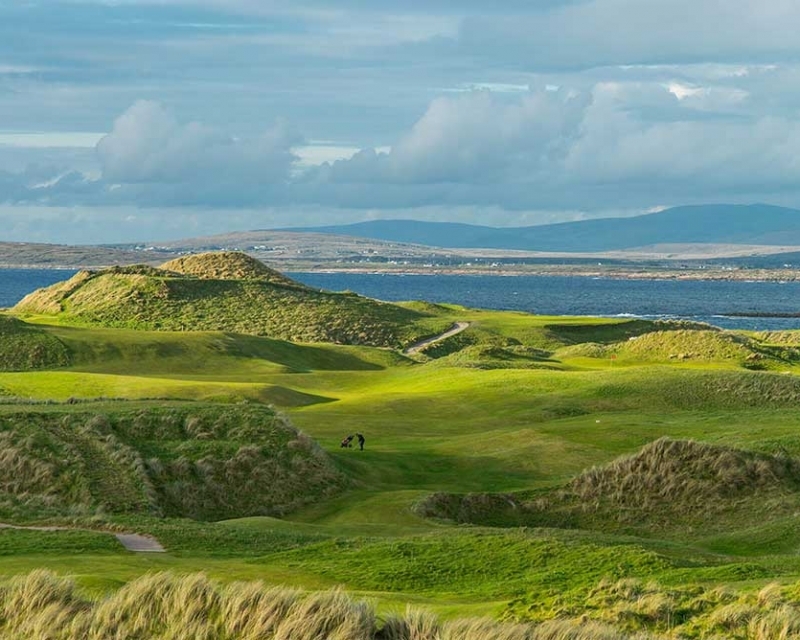 Rosses Point – 18 hole, links course. This is one of Irelands great championship links, it was founded in 1894 and plays host to the West of Ireland Golf Championship each year.